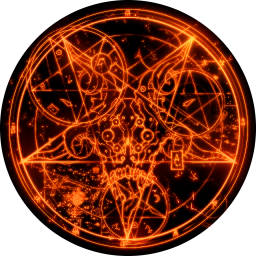 This is a simple enhancement for the default Win32 icon for Doom 3. 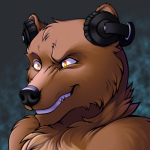 The default icon maxes out at 48x48, so I took the texture pentastic1.dds from the demo and created an icon with a maximum resolution of 256x256. Although pentastic1.dds is 512x512, I did not include a full resolution version of the icon due to extreme macroblocking. Additonally, all the original icon sizes are taken from the original icon due to the texture becoming less clear below 64x64. Doom3.ico is the icon. pentastic1.dds is the original texture, and Doom3-512.png is a version of it cropped to a circle.